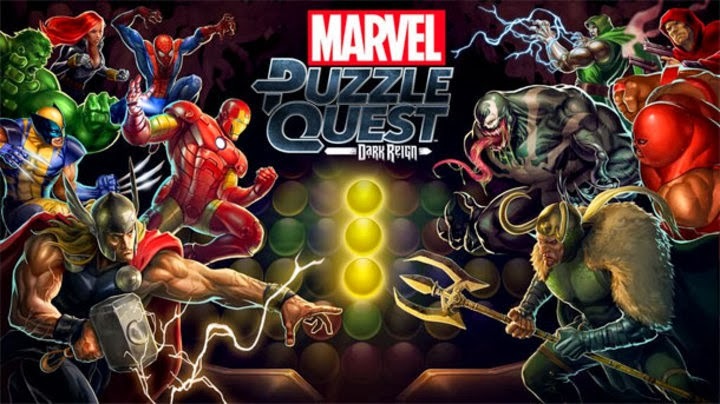 Earlier this week Marvel released the newest Puzzle Quest mobile game, Dark Reign. 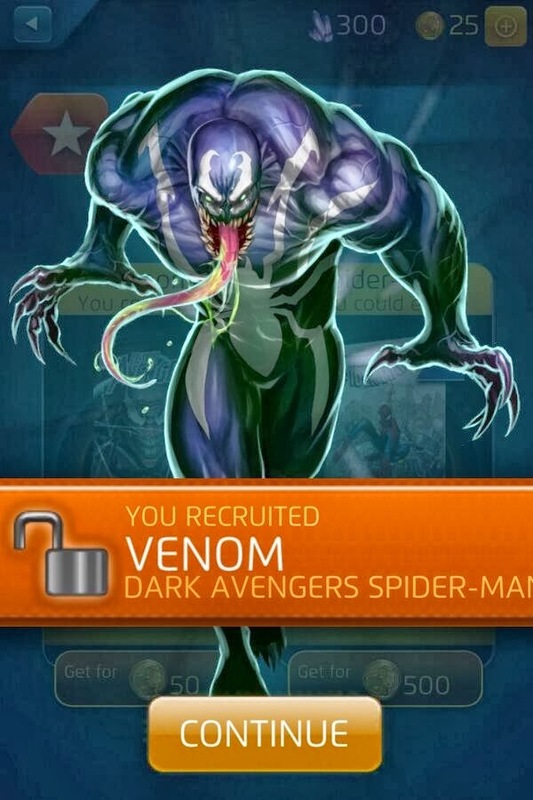 Released for iOS and Android devices. 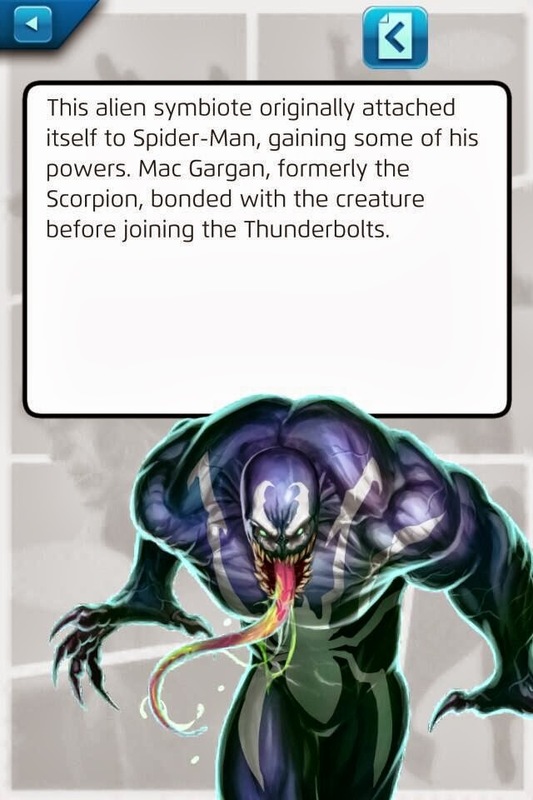 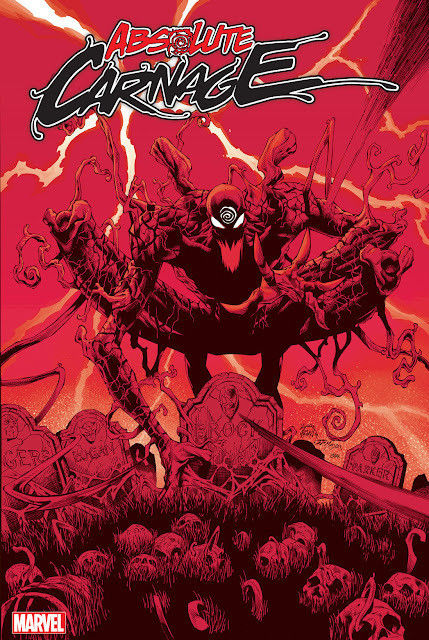 Venom is a playable character as well as a villain in the story mode.